Tivoli North may not be such a bad idea after all. Frankly, I’m torn on this one. 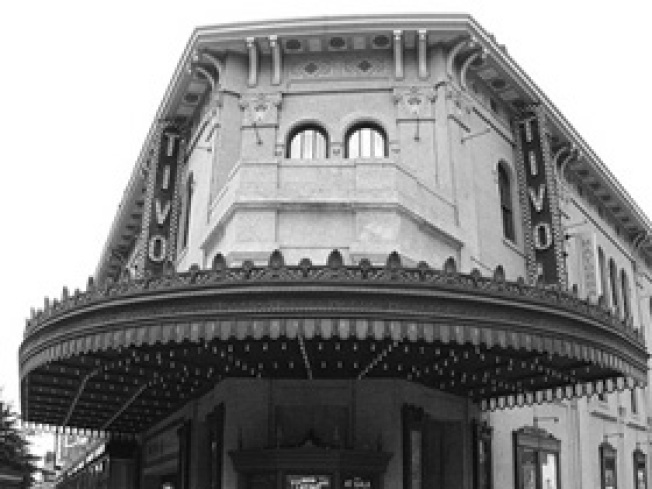 For a few months now, Columbia Heighters and the usual D.C. bloggers, have been debating the merits of “Tivoli North,” a proposed new name for the area between Spring Rd and Shepherd St., off of 14th Street. My usual instinct is to hate on rebranding tactics as fundamentally lacking in integrity and generally being pretty useless. But in this case, it seems we are talking about two distinctly different neighborhoods. According to Greater, Greater Washington, the idea originated with the Tivoli North Business Association, formally the Mid-14th Street Business Association—which is ready to plaster the new designation on banners, but hasn’t yet changed it on their website. So here’s the thing: The area around the Columbia Heights Metro Station is not at all like the area a few blocks north. The former offers one-stop shopping convenience—Target, Giant, Best Buy, two Starbucks, a Chipotle on the way—complete with everything that you’d expect that mix to bring. It’s our own little bit of Rockville Pike, right in the District. It’s not charming. It’s loud. It has too much traffic. But it’s a benefit to the city “because it means [D.C. residents] never have to go to NoVa again,” as local blog The Heights Life puts it. The area between “Shepherd” and “Spring,” by contrast, includes more small businesses with plenty of Central American restaurants. It’s not Upper Targetia vs. Lower Targetia. “Tivoli North” or whatever you want to call it is its own unique area. As DCist points out, maybe the problem isn’t the renaming. It’s who’s doing the renaming.